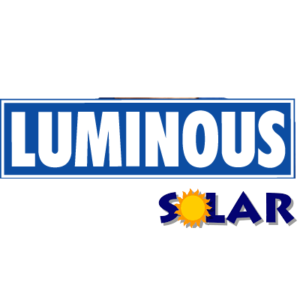 Solax products are tested, designed and manufactured for the highest world wide standards. 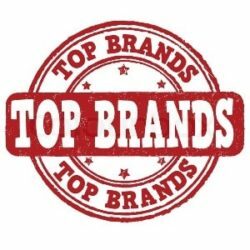 Proudly supported by 18 international sales representative with 24-hour, 7 days per week online service, solax products are exported to 48 countries via 250 distribution channels. 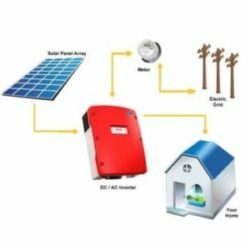 Solax have developed a wide range of Single and three phase solar inverters in the industry for their efficiency, quility and reliability. 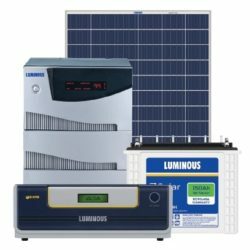 The Solax single phase and three phase inverters boast a wide MPPT voltage range to allow for more energy harvesting and have a maximum input voltage of 580 volt to 1000 volt, with a maximum efficiency of 97.8%. 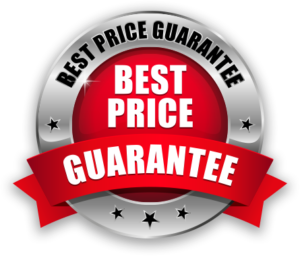 Secure & reliable with software and hardware protection. Maximum efficiency up to 98.5%, Euro efficiency up to 98%. Wide MPPT voltage range & two independent MPPT trackers. High protection class - IP65 (indoor/outdoor use). Multiple protections RCD, Over & under voltage. Earth, an-islanding, over temperature protections. 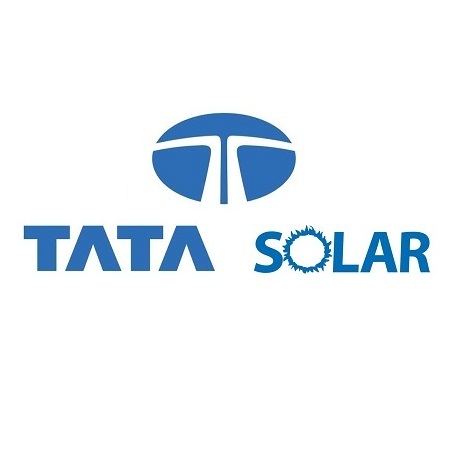 Brands: TATA Solar. 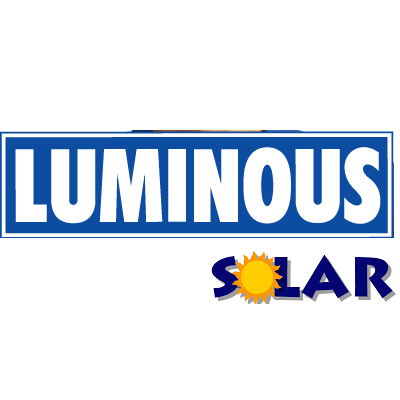 LUMINOUS Solar. 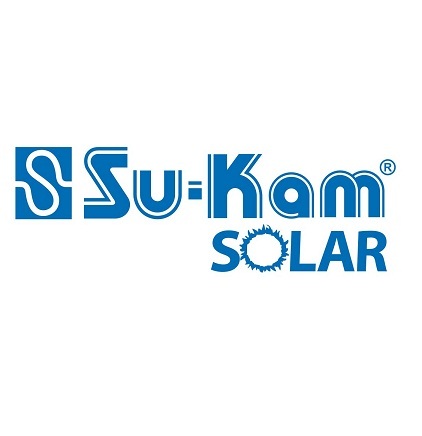 SUKAM Solar. 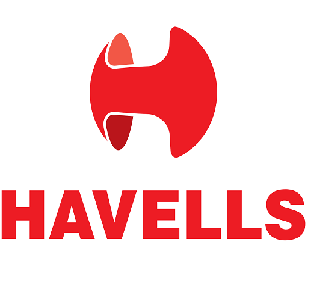 HAVELLS Solar. PATANJALI Solar. EXIDE Solar. MICROTEK Solar. WAAREE Solar. 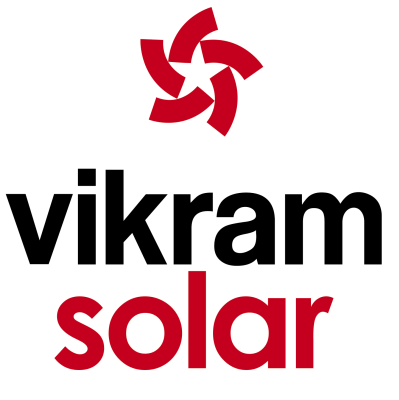 VIKRAM Solar. JAKSON Solar. ADANI Solar. 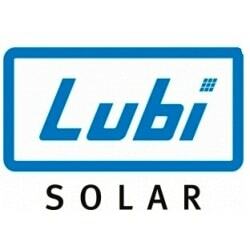 LUBI Solar. 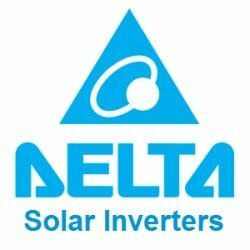 DELTA Inverter. ZEVER Inverter. SMA Inverter. GROWATT Inverter. 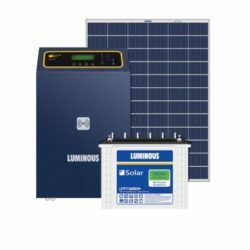 SOLAX Inverter.